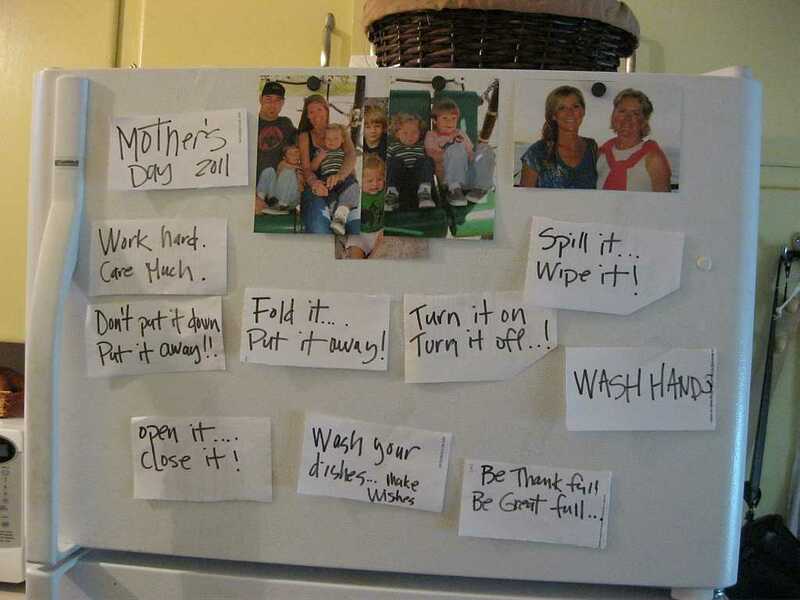 The Daily News: Mother's Day "Mom-isms"
Hahaha, thats great. One of my faves is clean up after yourself, your mother doesn't live/work here. And "be nice or go home"